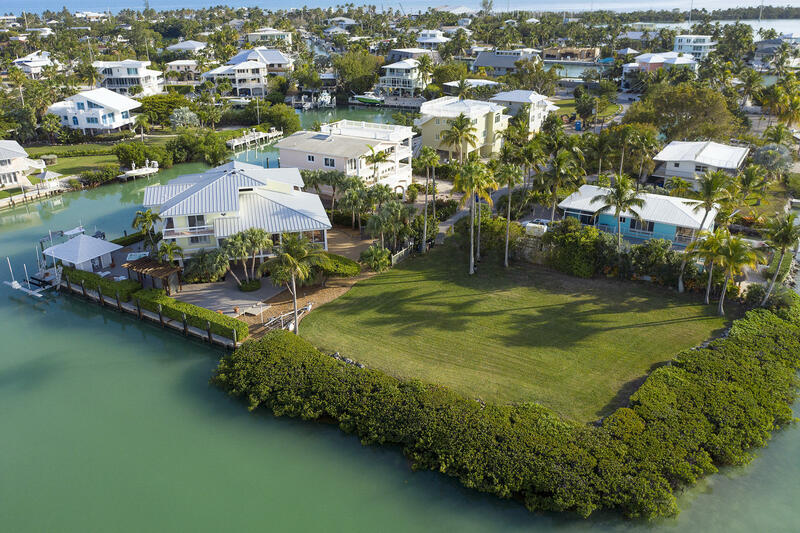 Incomparable to anything else, this extraordinary 6BD/4BA mini-estate sits on 2 lots and over 1/2 an acre on both the open Florida Bay and protected waterways of Safety Harbor. Over 200' of dockage with three boat lifts, incredible open bay views and glorious painted sky sunsets complement this over 4,300 sq. ft. timeless classic.